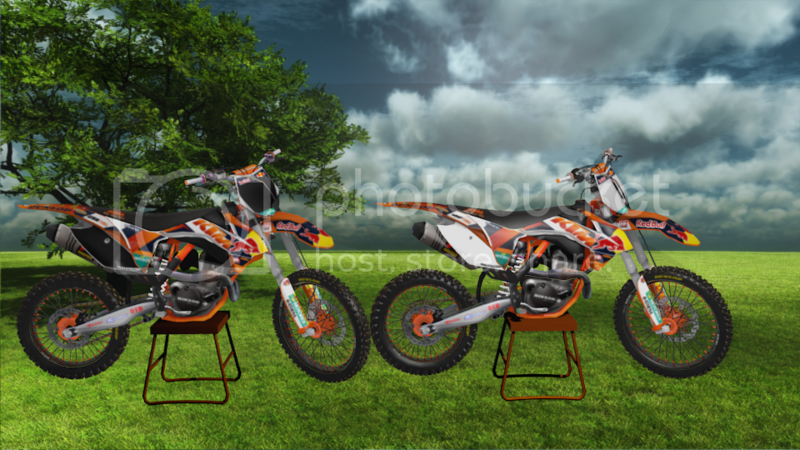 Here is my new bike skin, the 2014 Factory KTM. I know it's not very good but I hope you guys like it! thx man just what i need! realy nice ! sry for dp, but, anyway to we get a PSD ? You should add some credits. Looking solid dude ! Thanks ! Hello to sadden but me already had them what celebrate and I to tell to take out my psd tomorrow for CHRISTMAS thus and what he disturb you if I takes out my psd ?